Making the Most of Maternity/Paternity. Mar 24, 2015 While the news of an imminent child is usually cause for great joy it can be, unless you have a fantastically supportive family or personal means, a serious imp..
Health & Fitness III course online. Home Study. 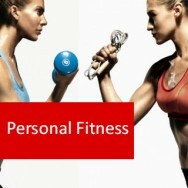 Refine your existing fitness and management skills! 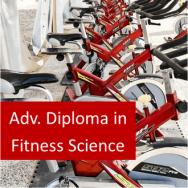 This distance learning course in fitness evaluation and management develops skills in analysis, evaluation, and consequential management of health and fitness characteristics for a specific individual. 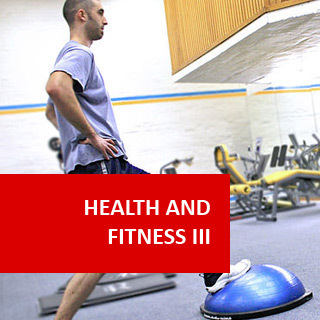 Because this course deals with the intangible reasons that affect a person's motivation to stay fit and healthy, it is important that you complete Health & Fitness I and Health & Fitness II, before enrolling for this program. In addition, if you did not gain a first aid certificate whilst completing the previous programs, it is advisable to gain one either during or after completing this final one. 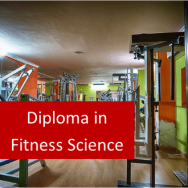 This final in-depth course will not only provide you with information, it will also guide you through a series of set tasks that will improve your ability to be an excellent health and fitness professional. You can use the knowledge and skills you acquire in this excellent program, along with Health & Fitness I and II and a valid up-to-date first aid certificate, to help empower you to go into business for yourself as an independent health and fitness practitioner, or as an aid to enhancing your career prospects within the Health and Fitness Industry. List sources of both physical and psychological health risk factors in modern society. Describe sources of health risk factors in modern society. Determine the effects of health risk factors in different case studies. List the components of the public health care system, including preventative and treatment services. Develop a scenario for an individual interested in taking up private health insurance. Compare private with public (government) health care systems, referring to quality of service, efficiencies and costs. There are many complaints about public and private health care systems. Explain the limitations of the pubic health care system for different individuals. Explain government initiatives in the area of preventative health care. Explain how the appraisal of people by society can influence levels of health and fitness. Describe two different examples of political decisions affecting the health and fitness status of a group of people. Describe different physiological effects which may indicate stress. Explain the effect of stress on health and fitness in a case study. List methods used to treat different specified health and fitness problems, other than diseases, including both preventative and curative approaches. Recommend changes in lifestyle practices to improve health management for different case studies. Discuss the value of statistics in assessing fitness test results. Explain descriptive statistical methods used in a fitness evaluation. Explain comparative statistical methods used in a fitness evaluation. Explain inferential statistical methods used in a fitness evaluation. Compile the results of a statistical analysis of a twelve month series of fitness tests and interpret the results in the form of either graphs, charts or tables. Submit resource file that you have commenced for the beginning of the course. Explain different tests used to evaluate individual-participant sports skills. Explain different tests used to evaluate dual-participant sports skills. Explain different tests used to evaluate multiple-participant sports skills. Explain in an illustrated summary (drawn or photograph), coaching principles for a sport skill of your choice. 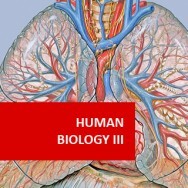 Course Prerequisite Health and Fitness I and II would be helpful - Our course levels are an indication of the depth of learning you should receive. They do not describe the level of difficulty.